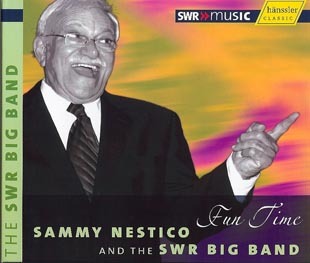 Fun Time Drawn from a large pool of the best musicians in Europe, the SWR Big Band has carved a niche as a permanent institution of jazz on the continent. My goal was to write music that would appeal equally to those who enjoy jazz, and those who are not jazz buffs, but enjoy music generally. All in all, what a delicious concoction this turned out to be!"